Each week both the Primary School and High School hold their own Assembly. During this time students are able to participate in a number of creative areas including public speaking, singing/band, story-telling and drama items. The Primary School Chapel and Assembly provide opportunities for each year level to be involved throughout the Term. During assemblies, classes discuss and present items and activities which they have been working on that Term and class and individual awards are presented. Chapel times focus on singing an learning about God from the Bible in a fun way, with students often participating in telling Bible stories and games. The High School Chapel is for students in the High School only, and different classes take charge of the program each week. Often there are guest speakers and items by the Cedar Chapel Band as well as class news and items. The focus of the High School Chapel is practical teaching from a biblical viewpoint, often focusing on real life issues that teenagers face. The Primary School Chapel or Assembly take place on alternating Friday mornings, from 8:50am – 9:25am (some exceptions may apply). Parents/caregivers and friends are welcome to attend and may sit in the reserved seats at the back of the Auditorium, as children are required to sit in class groups. The High School Chapel is held each Monday, but is generally not open to visitors. The Chapel takes place in the Main Auditorium from 12:40pm to 1:15pm. 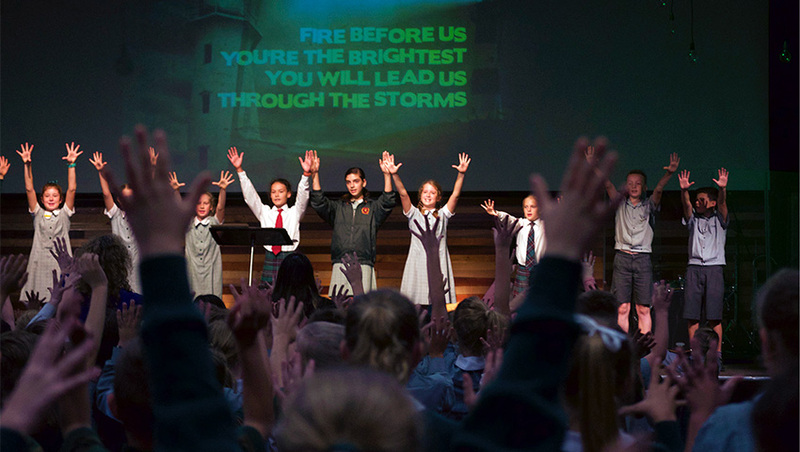 Cedar College has also enjoyed partnering with other like-minded Christian schools for special Chapel times during the year. 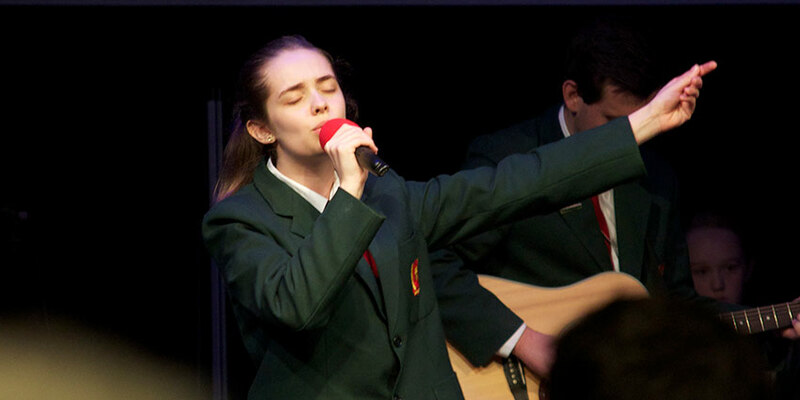 This has involved being led by bands from other schools, and, in turn, sending our Chapel Band to other Christian schools to lead praise and worship times. Chapel times also give students the opportunity to lead and encourage their own peers, as they talk about their own faith and experiences and encourage others to discover Jesus for themselves.